So class, we may conclude that our spatial attribute is not the essence of the thing. However, IoT does not concern itself with das Ding an sich, but with the mechanism of appearance, or how “noumenon” communicates “phenomenon” within the internet. Therefore, we must suppose IoT remains Kantian in spite of Heidegger’s prolix lecturing. And, spatial attributes do still exist. No? … Really? Phew I was worried about my job for a minute! Of course, IoT just wants “things”, “stuff”, “devices” to have a part in the cloud just like the rest of us. Dualism, Monism who cares? It’s all about messages. 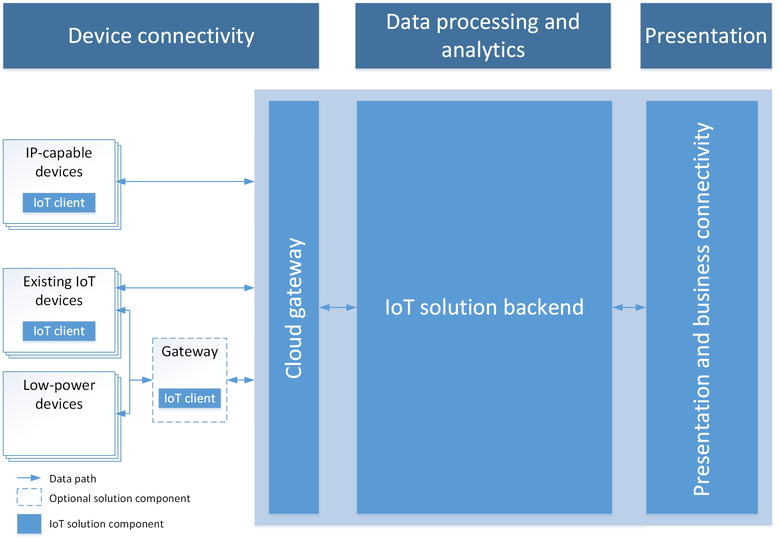 Which is where Microsoft Azure IoT comes in. Devices, sensors, are just small computers for which Microsoft introduced Windows IoT Core. This is a scaled down Windows OS for devices like Raspberry Pi, offered freely to feed the IoT Hub. The Maker community can now use Windows and Visual Studio Express to latch up Gpio and send telemetry messages via Bluetooth or WiFi. At $49, Microsoft’s Raspberry Pi 3 Starter Kit offers the latest single board computer with a MicroSD embedded Window IoT Core for experimenters. It should make hardware playtime easier for anyone in the Microsoft community. The ultimate device is still your smart phone. With the release of Xamarin in Visual Studio 2015 update2, native Mobile App development across android, iOS, Windows Phone is much easier. 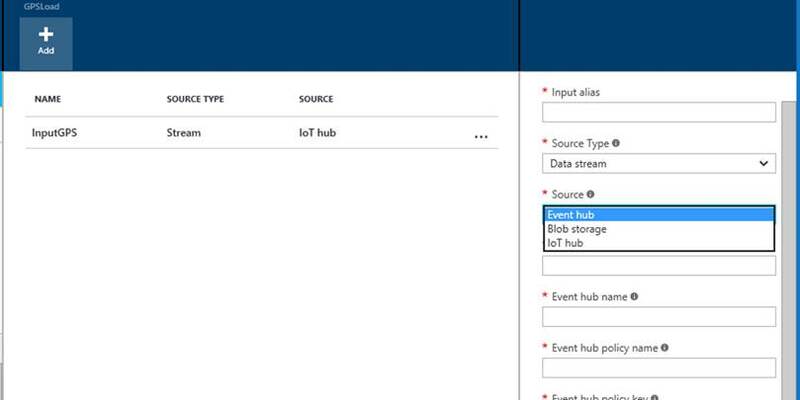 Azure IoT Hub is the key piece of technology. IoT Hub is infrastructure for handling messages across a wide array of devices and software which scales to enterprise dimensions. Security, monitoring, and device management are built in. The value proposition is easy to see if you’ve ever dealt with fleet management or SCADA networks. 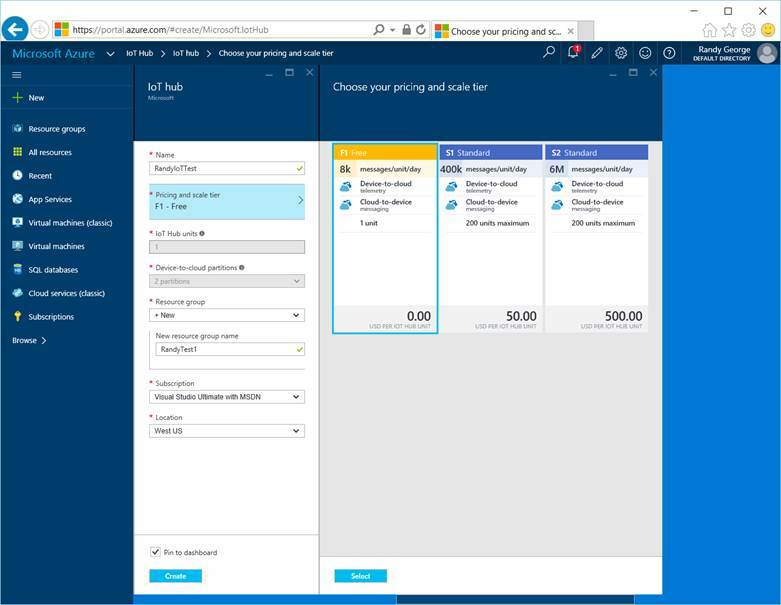 Instead of writing services on multiple VMs to catch tcp packets and sort to various storage and events, it’s easy to sign up for an Azure IoT Hub and let Azure worry about reliability, scaling, and security. Note that Machine Learning is part of the platform diagram. 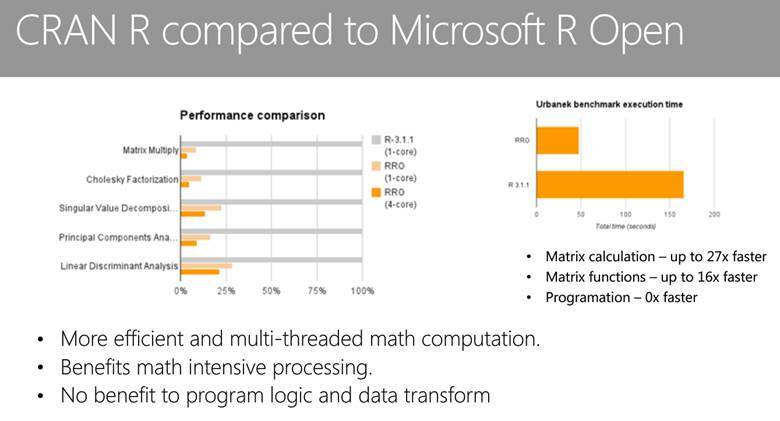 Satya Nadella’s Build 2016 keynote emphasized “the intelligent cloud” and of course R Project plays a role in predictive intelligence, so we can begin to see Microsoft marshalling services and tools for the next generation of cloud AI. Thinking of ubiquitous sensors naturally (or unnaturally depending on your pre-disposition regarding the depravity of man and machine), brings to mind primitive organism possibilities as well as shades of Hal. Also noteworthy, “IoT Message Queues can be bidirectional,” so the order of Things and Humans can easily be reversed. Perhaps Microsoft’s embrace of artificial intelligence will cycle it back to the preeminent “seat of evil corporate empire” currently occupied by Google. 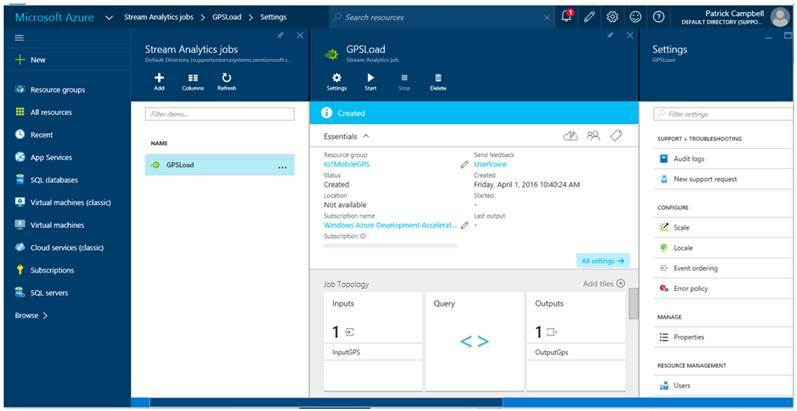 Once the Azure IoT Hub is deployed the next step is to add a Stream Analytics Job to the pipeline. These are jobs for processing telemetry streams into sinks such as SQL storage or visualizations. A Stream Analytic Job connects an input to an output with a processing query filter in between. 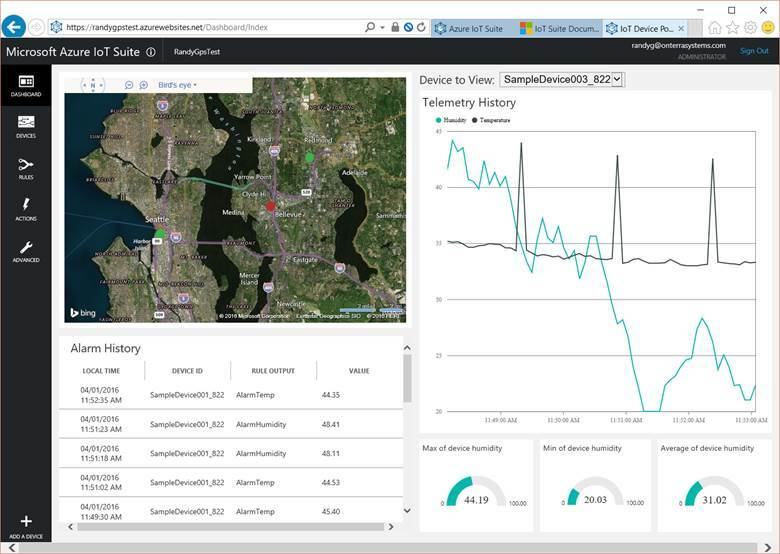 As seen above the Azure IoT Hub offers several ways to store or visualize data streams. Microsoft’s complete solution is available on GitHub with details. Microsoft is forging ahead with Azure, offering numerous infrastructure options that make IoT a real possibility for small and medium businesses. 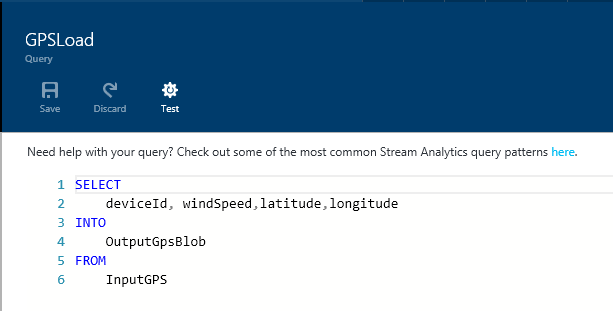 Collecting data from diverse devices is getting easier with the addition of Windows IoT Core, VS2015 Xamarin, and Azure IoT Hubs with Stream Analytic Jobs. Fleet management services will never be the same. Spatial data still plays a big part in telemetry since every stationary sensor involves a location and every mobile device a gps stream. Ubiquitous sensor networks imply the need for spatial sorting and visualization, at least while humans are still in the loop. 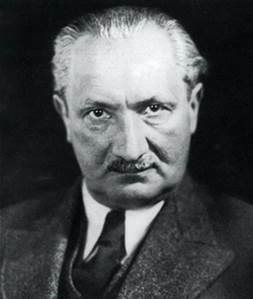 Remove the human and Heidegger’s “abolition of all distances” reappears, but then sadly you and I disappear. For ad hoc spatial work it was usually best to stick to a desk top application such as one of the big dollar Arc___ variations or better yet something open source like QGIS. In the early days these generally consisted of modular C/C++ functions threaded together with an all-purpose scripting language. If you wanted to get a little closer to the geo engine, knowledge of a scripting language (PHP, TCL, Python, or Ruby) helped to script modular toolkits like GDAL/OGR, OSSIM, GEOS, or GMT. This all works fine except for learning and relearning often arcane syntax, while repeatedly discovering and reading data documentation on various public resources from Census, USGS, NOAA, NASA, JPL … you get the idea. 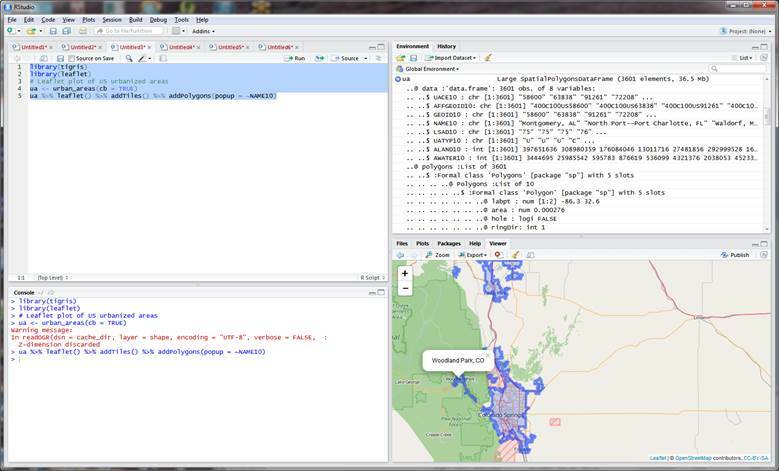 R changes things in the geospatial world. The R project originated as a modular statistics and graphics toolkit. Unless you happen to be a true math prodigy, statistics are best visualized graphically. With powerful graphics libraries, R has evolved into a useful platform for ad hoc spatial analysis. Coupled with an IDE such as RStudio, or the new Microsoft R Tools for Visual Studio, R wraps a large stable of component libraries into a script interpreter environment, ideal for “one off” analysis. Although learning arcane syntax is still a prerequisite, there is at least a universal environment with a really large contributor community. You can think of it as open source replacement for Tableau or Power BI but without proprietary limitations. Community contributions are found in CRAN, Comprehensive R Archive Network for the R programming language. A search of CRAN or MRAN (Microsoft R Archive Network) for the term “spatial” yields a list of 145 R libraries. Example: dygraph R library for creating interactive charts. For example, tigris is a useful library for reading US Census TIGER files. With just a couple lines of R scripting you can zoom around a polygonal plot of US Census urban areas. Library(tigris) handles all the details of obtaining the TIGER polygons and loading into local memory. Library(leaflet) handles creating the polygons and displaying over a default Leaflet map as tiles. 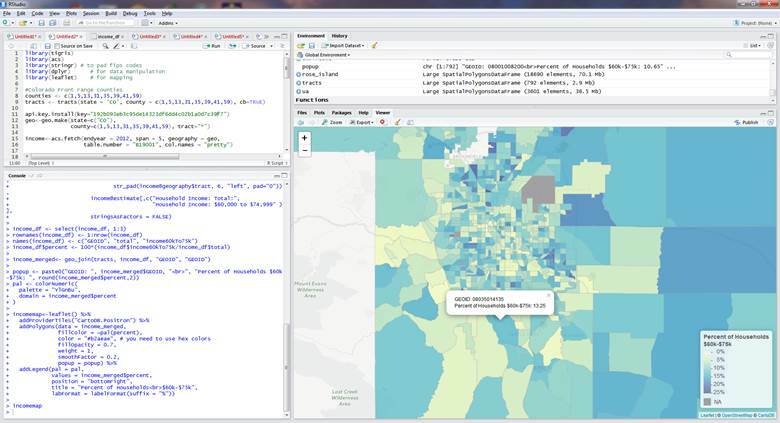 These samples follow examples found in Zev Ross’s blog posts which contain a wealth of scripts using R for spatial analytics, including these posts on using FedData and rgdal. 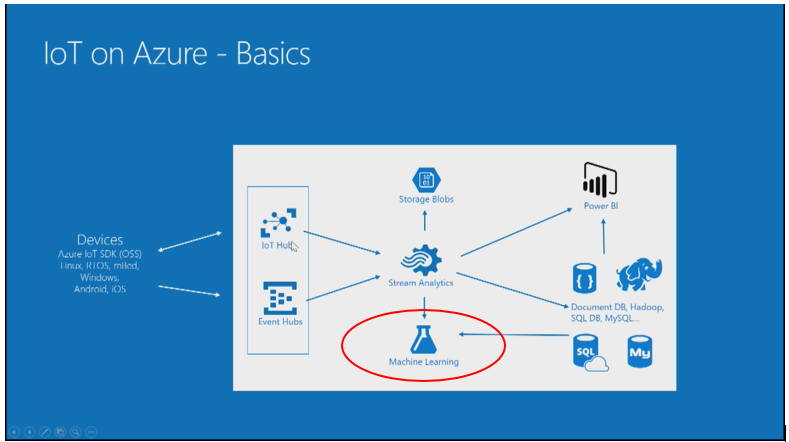 Apparently Data Science is a growth industry and Microsoft has an interest in providing useful tools beyond Power BI. 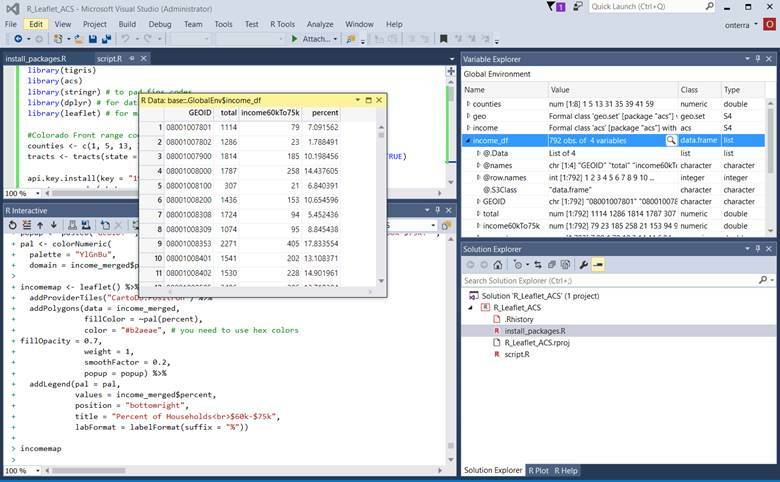 Microsoft R Visual Studio IDE using the Data Science R settings. Users of Visual Studio will find all the familiar debug stepping, variable explorer, and intellisense editing they are using for other development languages. Licensed enterprise R Service that scales by avoiding in-memory data limitations using parallel chunked data streams. SQL R Services – data ETL and visualization tool inside SQL. T-SQL R interface with Database next to R code on the same server. receives inputs, passes to external R runtime, and returns R results. R provides lots of interesting modules that help with spatial analytics. The script engine makes it easy to perform ad hoc visualization and publish the results online. However, there are limitations in performance and extents that make it more of a competitor to desktop GIS products or the newer commercial data visualizers like Tableau or PowerBI. For public facing web applications with generalized extents three tier performance using SQL + server code + web UI still makes the most sense. The advent of Microsoft R Server and SQL Server R Services add scaling performance to make R solutions more competitive with the venerable three tier approach. 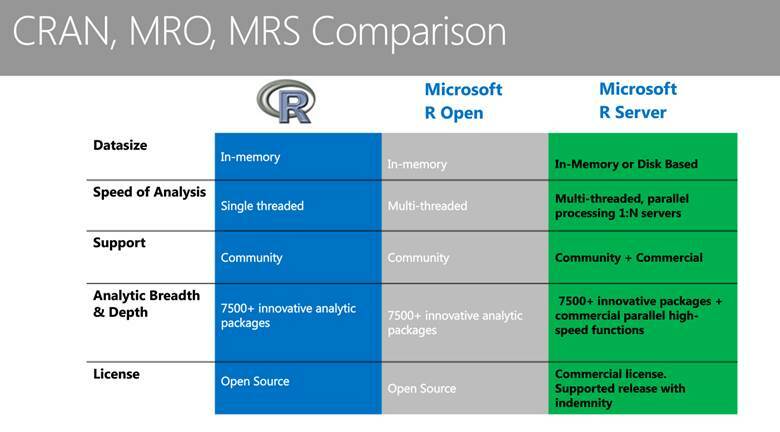 It will be interesting to see how developers make use of SQL Server R Services. As a method of adding raster functionality to SQL Server, R sp_execute_external_script overlaps somewhat with PostGIS Raster. Exploring SQL Server 2016 R Services must await a future post. Microsoft is on the move this fall. Win8 is the big news, but Visual Studio 2012, .Net 4.5, a revamped Azure, WP8, Office 2013, and even a first foray into consumer hardware, Surface Tablets (not tables), all see daylight this fall. The Net Rocks duo, Carl Franklin and Richard Campbell, are also on the move. Carl and Richard head out this week for a whirl wind tour through 36 states in 72 days or roughly 1728 hours. The DNR Road Trip Tracking application, http://www.web-maps.com/RoadTrip2012/, keeps tabs on the .Net Rocks RV with Tweet encouragement for the road weary travelers. All are welcome to follow the DNR RV online and add Tweet comments at #dnrRoadTrip. The app gives event information and up to the minute updates of time to next show with tweets along the route. It even gives turn by turn directions for those inclined to catch the .Net Rocks RV and follow along in the real world – .NET Rocks stalking. 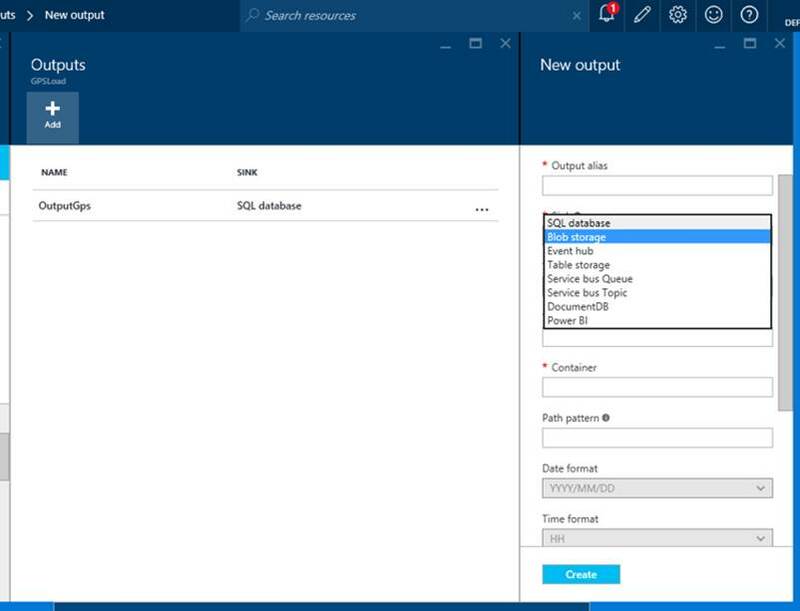 SQL Server Azure is the key resource for the DNR tracking app. GPS feeds are pushed at 1 minute intervals from a commercial Airlink GPS unit to a Windows service listening for UDP packets. 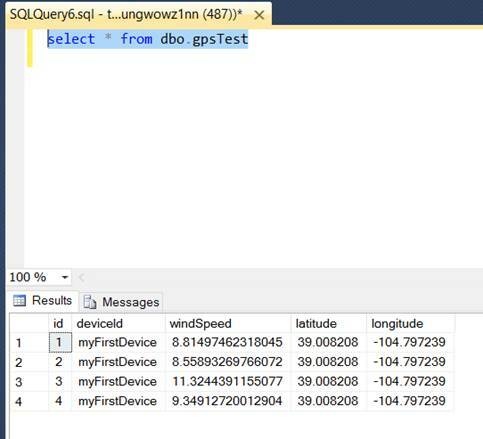 This Feed Service turns incoming UDP packets into Feed records stored in SQL Azure with a geography point location and datetime stamp. On the same system, a Twitter Query service is checking for Tweets on a 30 second interval using the Twitter REST API. Tweets are also turned into Feed records in SQL Azure. However, the geography point locations for Tweets are pulled from the latest GPS record so they are associated in time with the location of the GPS unit in the DNR RV. Inside the app divs (jQuery Mobile <div data-role=”page”..> ) are maps leveraging Bing Maps Ajax v7 API. The UI client also accesses Bing Geocode and Bing Route services through a proxy. Since there are several thousand points for each ‘event to event’ route, these are stored in SQL Azure as geography LineStrings. Using SQL Server spatial functions, the routes can be simplified on query for improved performance in both network latency and map rendering. SQL Azure’s geography Reduce(factor) function is a thinning algorithm that reduces the number of vertices of geography features while maintaining shape integrity. In this app the reduce factor is tied to zoomlevels of the map, thinning the number of points returned to the UI. The map viewport is used as a bounding box STIntersect so only the visible routes are returned. Obviously Carl and Richard may find reasons to take a different route so the GPS breadcrumbs may wander from the Bing generated routes. GPS points are generated every 60 seconds while the RV GPS unit is powered on. When the vehicle is off, and power is scarce, the unit still sends a packet once every 4 hours. Carl and Richard will be driving a lot of hours and there will be lots of points generated over the next 72 days and roughly 1728 hours. Assuming a 25% driving time over the duration, there could be as many as 1728/4 *60 = 25,920 GPS locations. Even Bing Maps Ajax v7 will choke trying to render this many locations. In order to keep things more reasonable, there is another thinning algorithm used in the GPS query service. This is again tied to zoomlevel . At lower zoom levels points are thinned using a type of decimation – every 20th, 10th, 5th point, etc is kept depending on the zoomlevel. In addition only points required by the viewport bounding box are returned. Once the map is zoomed to higher resolution (zoom > 11) all of the points will be returned. GPS map locations include a rollover infobox with time and detected speed at the location. We can all check up on Carl’s driving (moving: 86.99mph) and keep track of coffee stops (moving: 0.0 mph). Routing services are provided for user position to the latest GPS location and Stop venues selected on the map or from the Stop list. In addition to the route map a turn by turn directions list is provided as a page option. The GeoLocation API is used for identifying a user’s location for these routing requests. Geolocation API is an opt in API, so users need to allow location sharing to have their location automatically available. 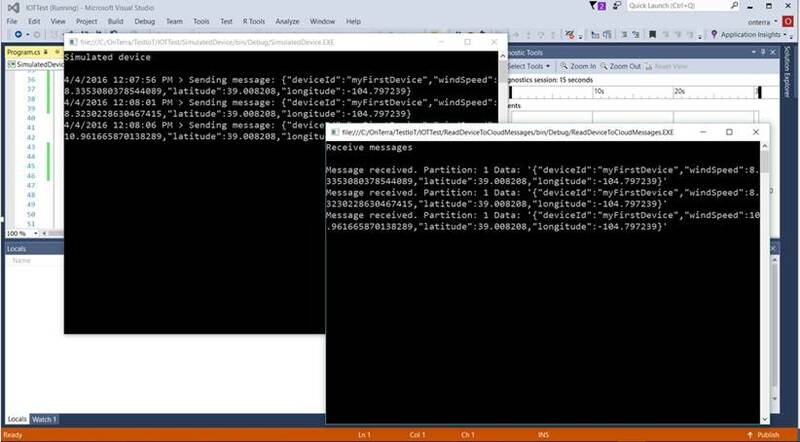 If allowed, getCurrentPosition returns a latitude, longitude which is run through the Bing reverse geocoding service to get an address used as the ‘from’ field for routing requests. One interesting feature of jQuery Mobile is the page transition effect. These are based on CSS3 and are not supported by all browsers. It adds a little pizazz to see slide, flip, and pop effects for page transitions. JQuery Mobile apps do not have access to device native sensors such as accelerometer, compass, gyrometer, etc , so jQuery Mobile webapps will not have the full range of capabilities found in custom apps for Win8, WP7, iOS, and Android. However, just one web UI for all is an enticing benefit, while deployment is ordinary webapp rather than a series of more complex app store submissions. This approach allows easy updates over the course of the tour. Collecting some locations always leads to the possibility of heatmaps. These are value gradients which are helpful for analyzing geospatial data. Maybe it’s pretty obvious where Tweets are concentrated, but how about locations of app users who share their location. Australia is hot, India is not. Guess who listens to .NetRocks! Or, at least who’s less cautious about sharing location with GeoLocation API. User heatmaps bring to mind some intriguing possibilities for monitoring use, markets, and promotion effectiveness.